CARFAX One-Owner. 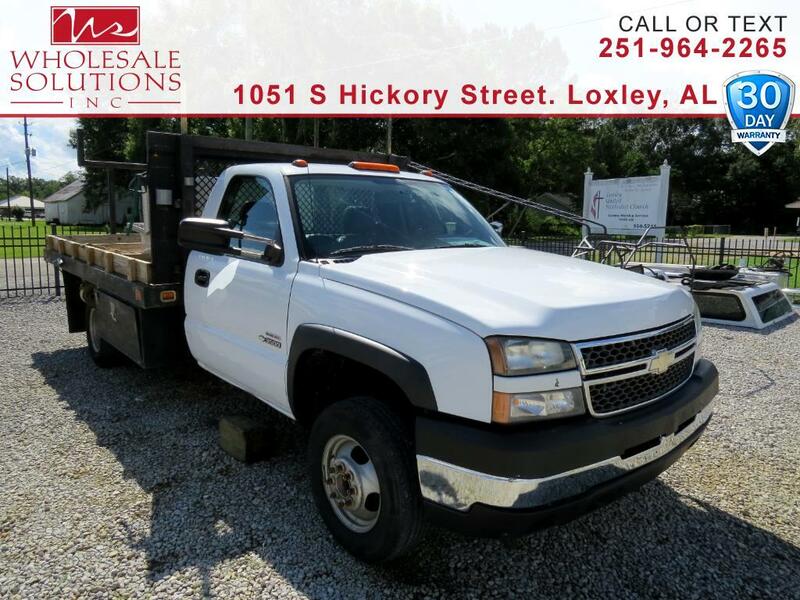 ** Low Miles **, TRAILER PACKAGE, Flat Bed, Duramax 6.6L V8 Turbodiesel, RWD, Dark Charcoal Cloth, ABS brakes, Front dual zone A/C. Odometer is 44630 miles below market average!